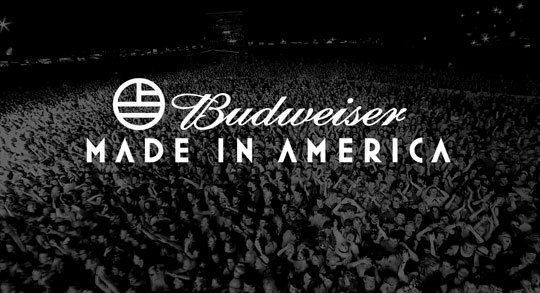 Beyonce and Nine Inch Nails will headline Budweiser’s second annual Made In America Festival on Aug. 31 and Sept. 1st. Jay-Z put together a roster of artists to perform at 2013′s Made In America Festival. 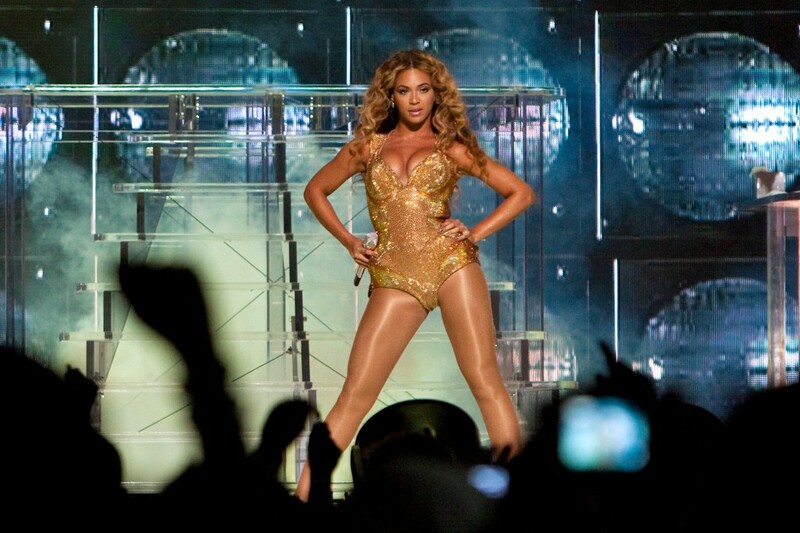 Jay Z will not be performing but who better to headline the event then his wife Beyonce! While Jay Z will be busy with his tour with Justin Timberlake, the show must go on! Made In America Lineup include Nine Inch Nails, Calvin Harris, Empire of the Sun, Imagine Dragons, Queens of the Stone Age, Wiz Khalifa, Kendrick Lamar, Macklemore & Ryan Lewis, Deadmau5, Phoenix, Miguel, Emeli Sande, Haim, Schoolboy Q, Ab Soul, GTA, Public Enemy, Nero, 2 Chainz, Gaslight Anthem, A$AP Rocky, Walk The Moon, Solange, Feed Me, Porter Robinson, Wolfgang Gartner, , Robert DeLong, Red Light, Rudimental, Jay Rock, Jessie Rose, TJR and Aluna George. Jai Matt releases the official video of Lean On Rangeela!